2015 PC Magazine Editor's Choice! 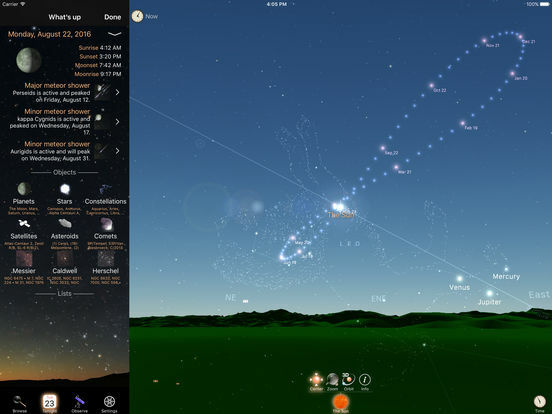 Luminos is the award-winning, all-in-one astronomy app that goes beyond simple stargazing. 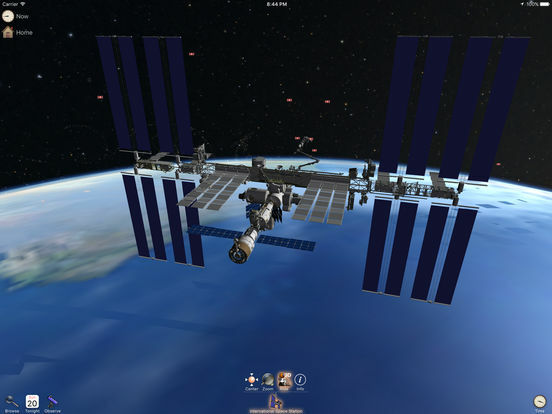 Luminos combines millions of celestial objects into a beautifully-rendered space simulation that will amaze you. Our enthusiastic customers range from hobbyists to professional astronomers, and everyone in between. 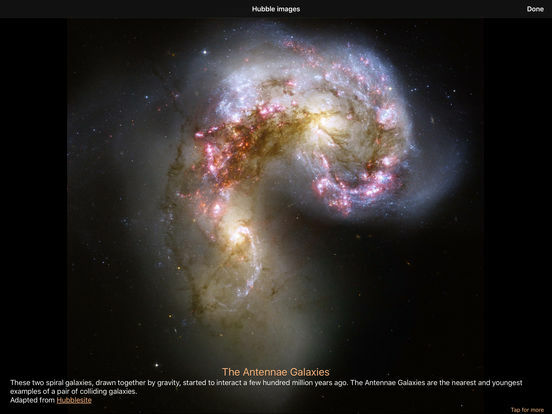 And now, Luminos features the largest catalog available on mobile, with more than 113 million stars! Heads up! 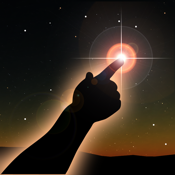 Our line up of iPhone apps for astronomy has something for everyone, whether amateur or professional. 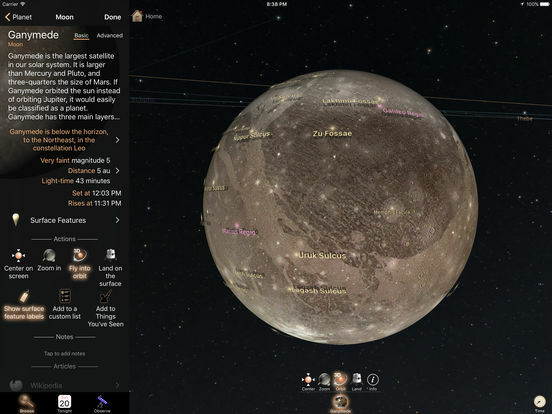 These feature-packed apps truly give you the sun, the moon, and the stars!